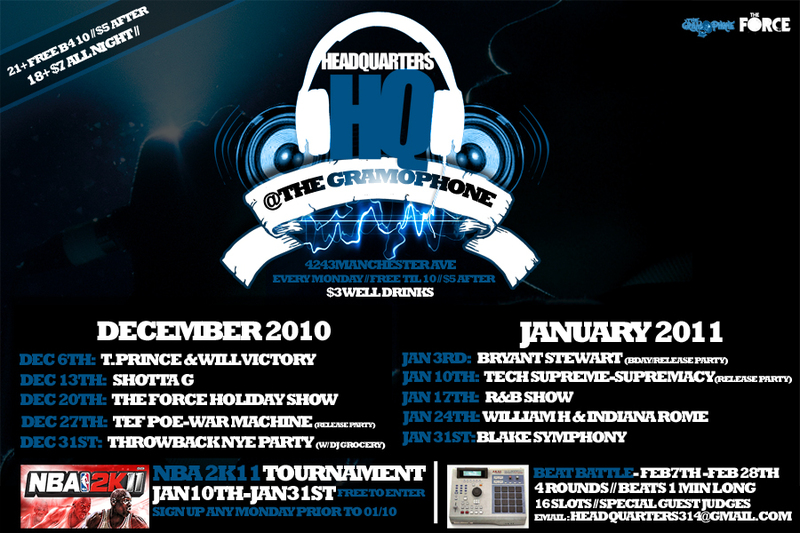 Headquarters calender after the jump. This entry was posted in Event and tagged Headquarters. Bookmark the permalink.